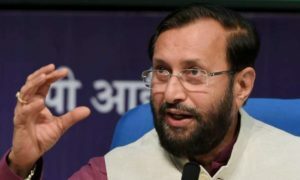 Educationists, mathematicians and National Council for Education Research and Training (NCERT) organised a meeting to create a roadmap for a national-level initiative to celebrate 2012 as the National Year of Mathematics. 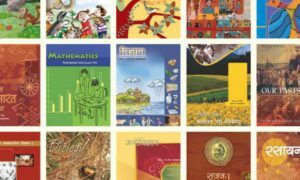 NCERT will be doing a series of activities focused on popularizing mathematics in the country. The objective is to spread awareness about mathematics education and research, an NCERT official quoted in the Times of India. 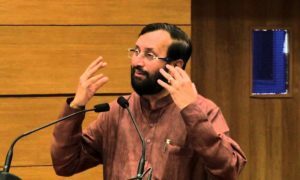 As part of this initiative, NCERT will conduct are workshops for teachers and students for understanding abstract concepts in mathematics through experimentation, quiz, poetry.